How is the pain treated? Here’s a list of services provided at our Pain Clinic in Hernando County. Our Pain Clinic in Hernando County – Pain Management & Spine Care – is proud to serve patients with the best quality of service. Pain Doctor in Hernando County Dr. Alsabbagh has a lot of experience in treating pain of different kinds. 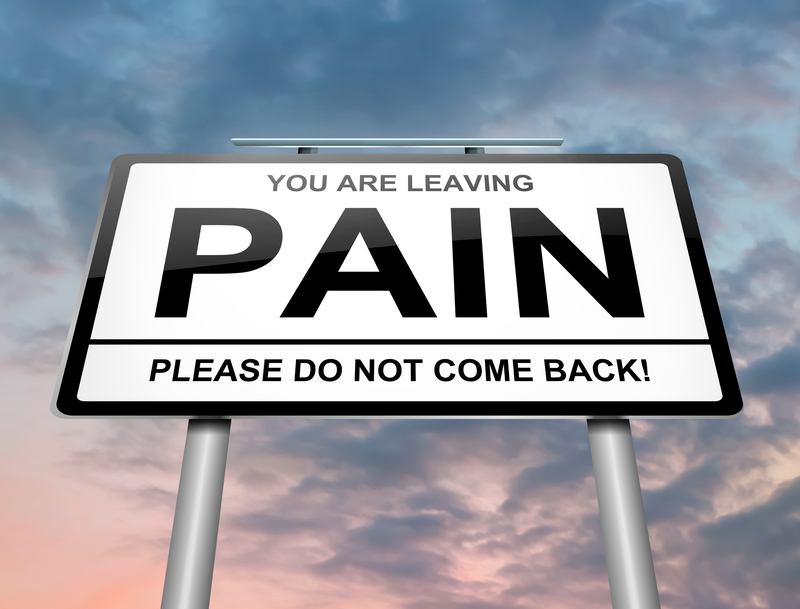 Whatever the cause, we will be able to help you get rid of the pain and get back to your normal life. There are many ways to treat pain. It all depends on the intensity and, of course, the reason why the pain occurs. Finding the cause is the most important part of treatment; only by knowing the cause can our Pain Doctor in Hernando County diagnose the patient as well as determine the proper course of treatment. Pain Management & Spine Care’s Medical Director, Dr. Eyad Alsabbagh, is a fellowship-trained Interventional Pain Medicine physician, trained and educated to provide the highest quality of service to patients suffering from multiple conditions, including narcotics addiction and back pain. He utilizes state-of-the-art technology at his Pain Management Clinic in Brooksville. If you wish to find out more about treatments we provide, or schedule an appointment in our facility, have a look at our website or contact us today.